Indiewire has gotten a hold of an exclusive poster for the 2013 DOC NYC film “Inside the Mind of Leonardo,” the 3D documentary that offers a peek at genius. 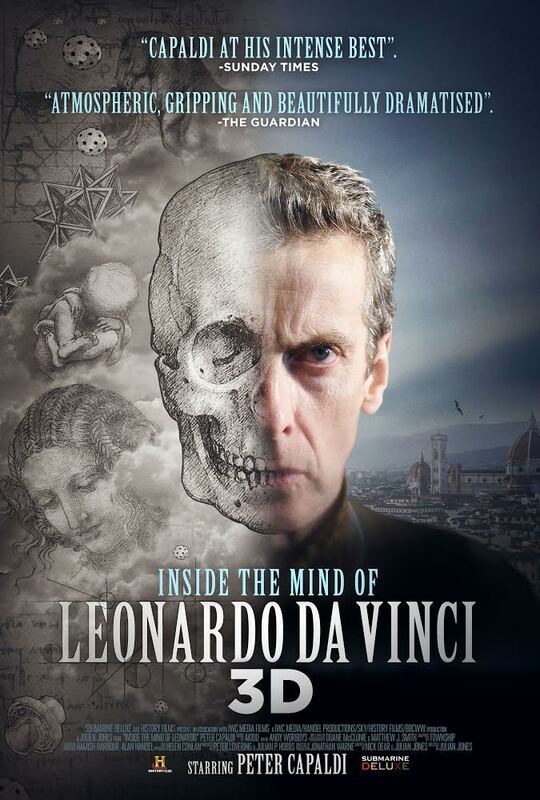 The film utilized over 6,000 pages of da Vinci’s handwritten notes and drawings to create an engrossing (and accurate!) portrayal of the polymath. 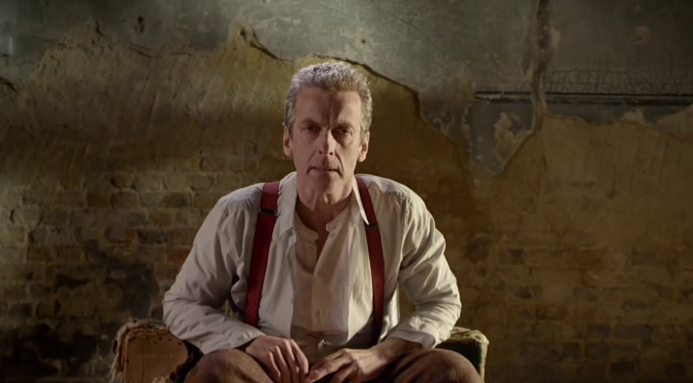 Peter Capaldi (the newest “Doctor Who”) portrays the Renaissance artist, narrating passages and monologues from the journals, which touch on big topics like da Vinci’s ambitions, defeats and sexual desire. They also cover also the mundanities of normal life, such as da Vinci’s shopping lists, health tips and bawdy jokes.